Hope everyone has a wonderful day. 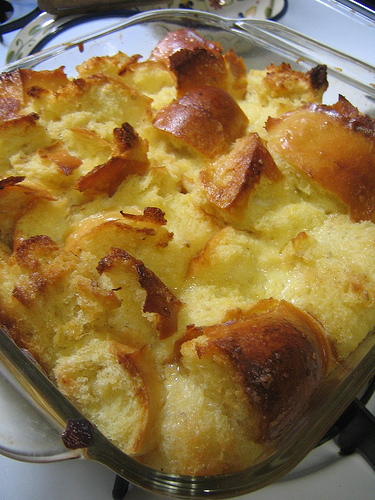 I made bread pudding for my family, and it’s in the oven right now. Mmmmm. The recipie is in the comments here, if you need a winter treat.